A lecturer from Nottingham Law School who uses innovative methods to create a rich and stimulating experience for students has become a finalist for the 2016 Law Teacher of the Year Award. Jo Boylan-Kemp is one of just six shortlisted for the award, sponsored by Oxford University Press, which highlights high standards of teaching and recognises staff who make an exceptional contribution to legal education. 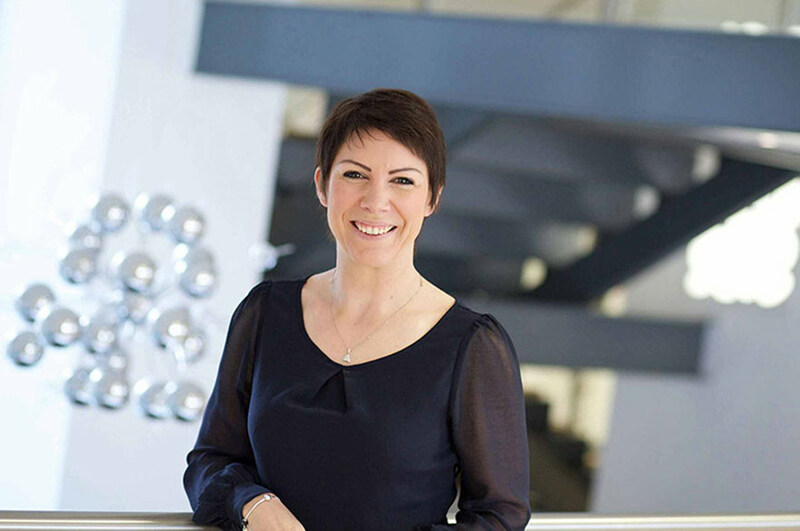 A 2015 Vice-Chancellor's Teaching Award winner, Jo was one of the first Nottingham Trent University academics to adopt the innovative SCALE-UP approach in which students learn through group problem-solving activities in a bespoke, technology-rich classroom. The award highlights high standards of teaching and recognises staff who make an exceptional contribution to legal education. She blends a number of teaching methods to strengthen the student learning experience and is creative in her development of unique learning materials. 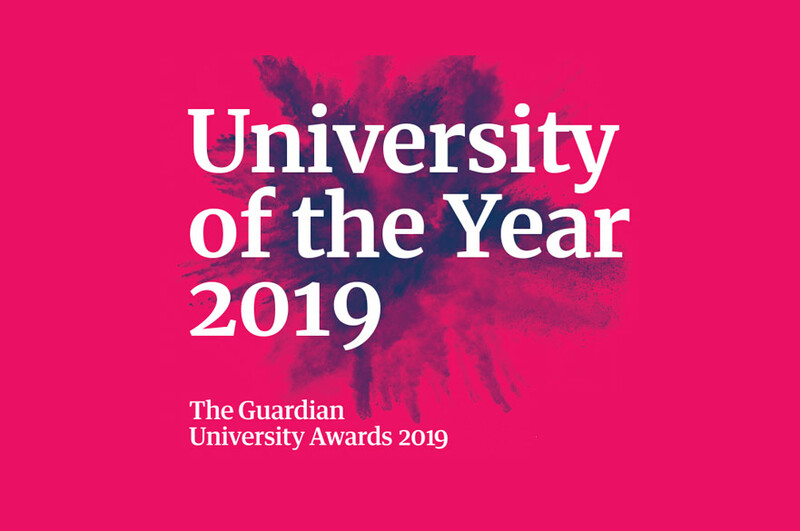 Jo, who was also shortlisted in the Most Innovative Teacher of the Year category of the 2015 Times Higher Education (THE) Awards, has previously taught across all years of the undergraduate law degree. She currently teaches Criminal Law and Law of Evidence, and has also spent many years as the undergraduate Mistress of the Moot. Each of the 2016 Law Teacher of the Year finalists will now be observed teaching, and interviews will be held with students and colleagues, as well as the candidates themselves, to establish their full contribution as a law teacher. 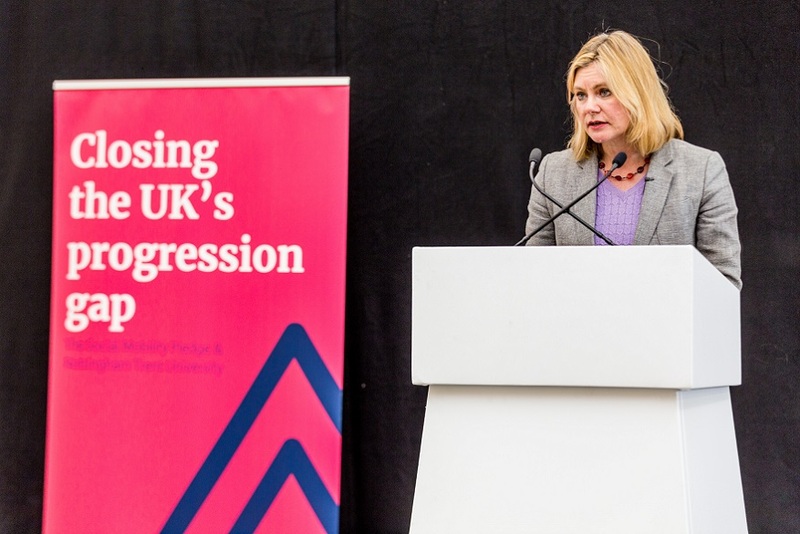 The winner will be announced at a one-day conference celebrating excellence in law teaching to be held in Oxford in the summer.